We stock raw materials and provide cut parts for all types of metals. 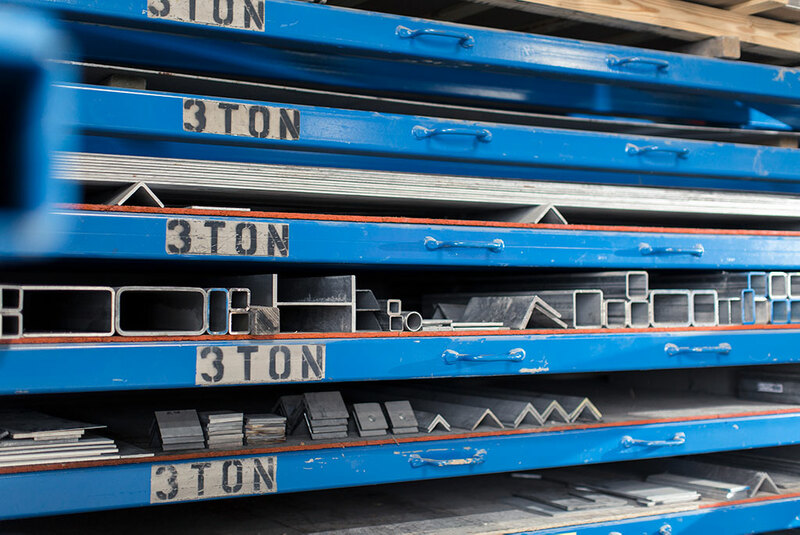 Our metal sales include structural steel, aluminum, stainless, and rebar. We also offer the option of replacement trailer parts which include but are not limited to: tires, wheels, lights, axles, etc. One of our sales associates would be happy to discuss your needs, provide pricing, and get to know you better. Contact us today.